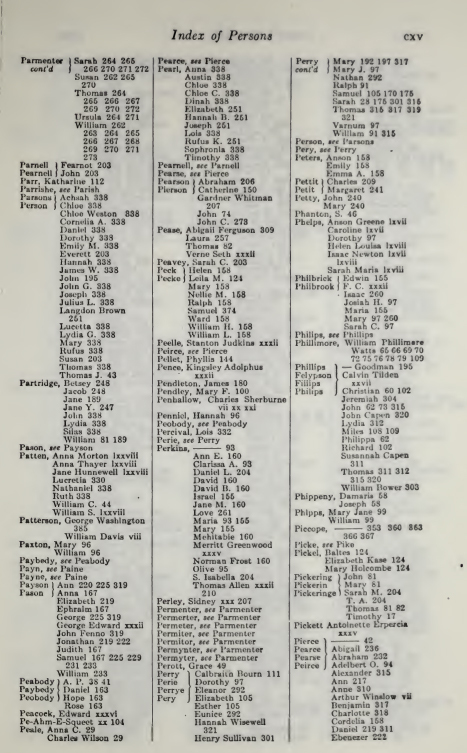 The New England Historical and Genealogical Register Series 1847-1923 is a fascinating collection of 77 volumes of facts concerning the New England states. This collection comprises fascinating genealogical reference material of people who trace their history back to the earliest Americans. 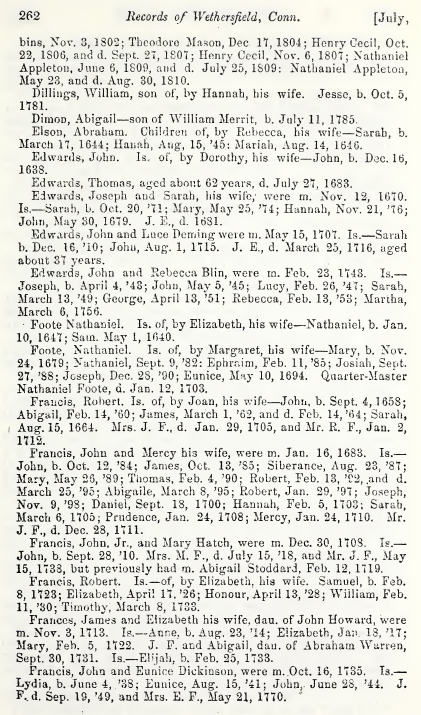 It makes an excellent resource for people doing genealogical research. 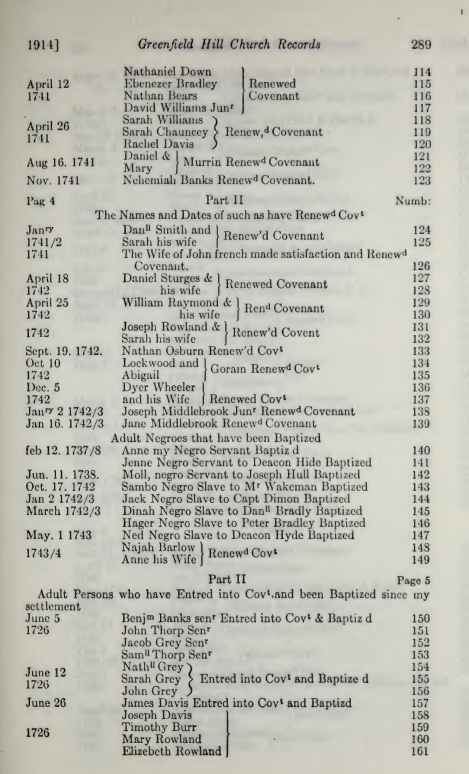 Here are some ample pages from some of the volumes to show you the type of information you will find in this massive 77 annual volume series.